Be a citizen-scientist: measure the darkness of a total solar eclipsed sky! Home » Call to Action » Be a citizen-scientist: measure the darkness of a total solar eclipsed sky! If you are on or near the centerline of the path of totality during the solar eclipse on August 21, 2017, you are able to participate in an activity to observe and record the faintest stars visible as a means of measuring how dark the daytime sky gets. By noticing which major stars and planets are visible during the solar eclipse, comparing them to stars on stellar or “magnitude” charts, and submitting that measurement to the online database, your measurement will document darkness levels of a daytime sky during a total solar eclipse, a simple question scientists are still pondering. To participate, visit www.globeatnight.org/eclipse-2017/. Link to the report page (“webapp”) to take measurements or to a downloadable activity guide which includes instructions, a paper version of the report page and magnitude charts. To help research more, you can also take regular “Globe at Night” measurements of the night sky brightness on August 20 and/or August 21 for comparison with the eclipse measurements. For the last 11 years, reaching 180 countries, Globe at Night has been a monthly citizen-science campaign that asks people to easily rate the brightness of their night sky. To take the nighttime Globe at Night measurements, go to www.globeatnight.org/webapp/. The steps are similar to the ones described here under “Easy Steps to Do This Activity”. 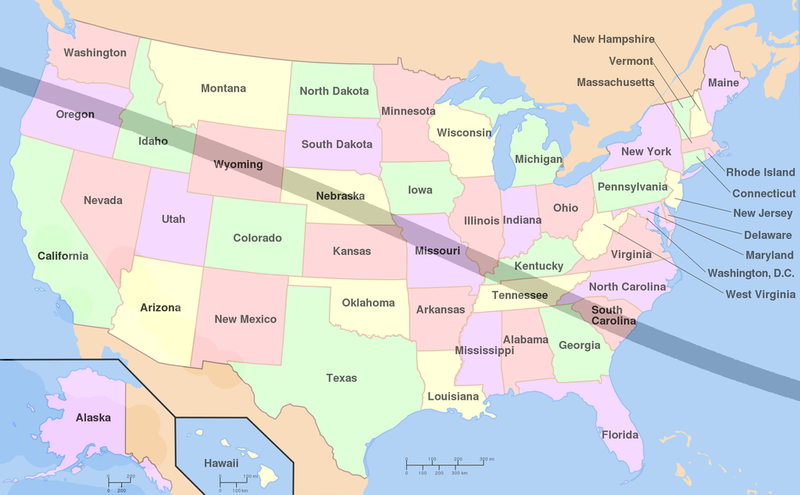 For more information on the total solar eclipse (e.g., locations for the eclipse path and the local times for totality), visit www.greatamericaneclipse.com.